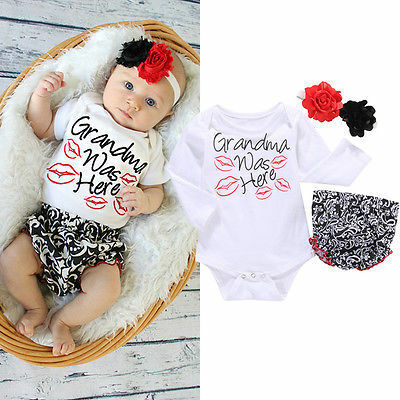 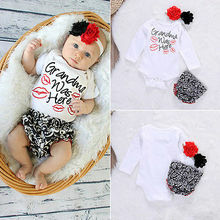 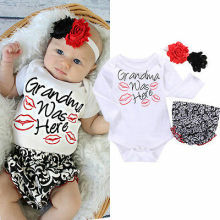 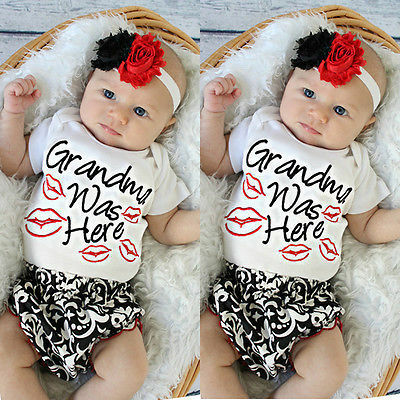 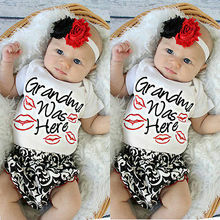 Newest Fashion Baby Girls Romper Flower Headband Outfit Set Clothes!! 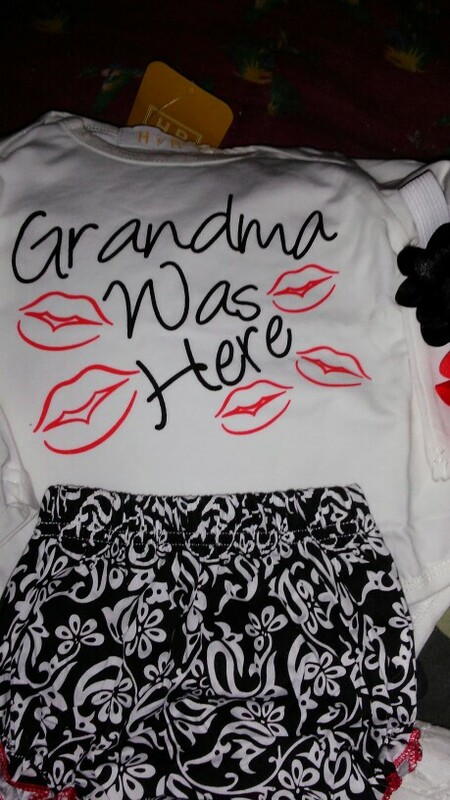 The little set is adorable. 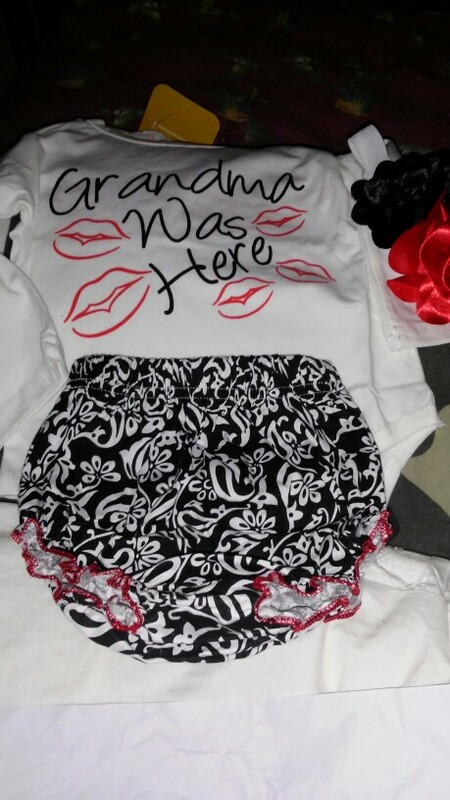 It is soft and perfectly sized. 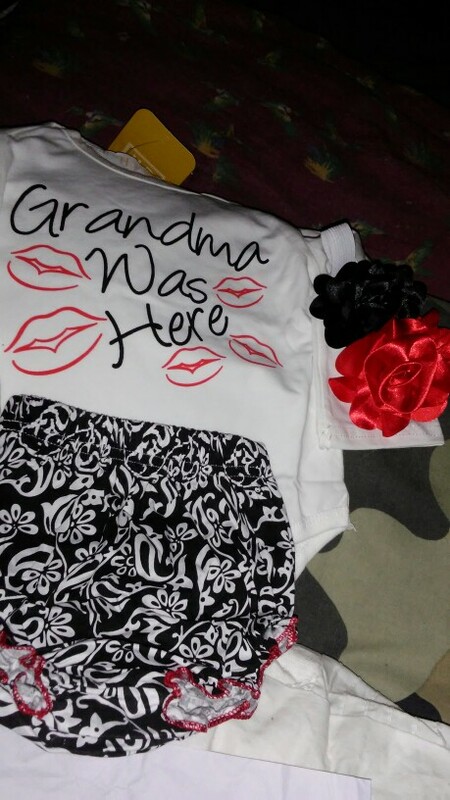 I am very happy with this purchase.